Eightfold Eats is a business-to-business (B2B) enterprise. We sell to retail establishments. Do you have any questions about Eightfold Eats products? Use the online form located on our Contact EE page. 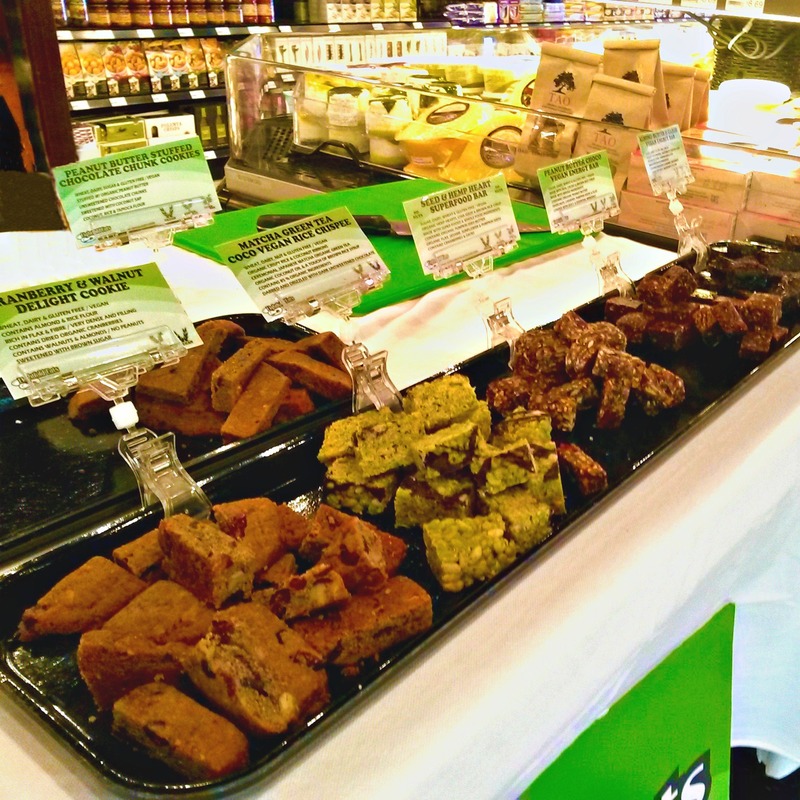 Do you want to order Eightfold Eats products for your business, make a special event request or arrange a product demonstration? Use the online form located at Order. Would you like to contact Eightfold Eats for specific product information? Visit the Contact EE page and use the online form. To find a list of locations serving Eightfold Eats’ products, see Locations.